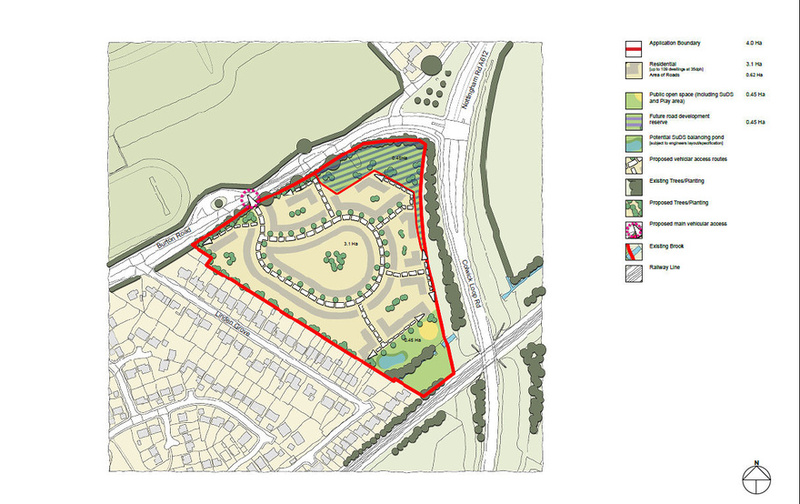 A 15 acre Greenfield site in Rainworth, with planning approved for up to 130 new homes. 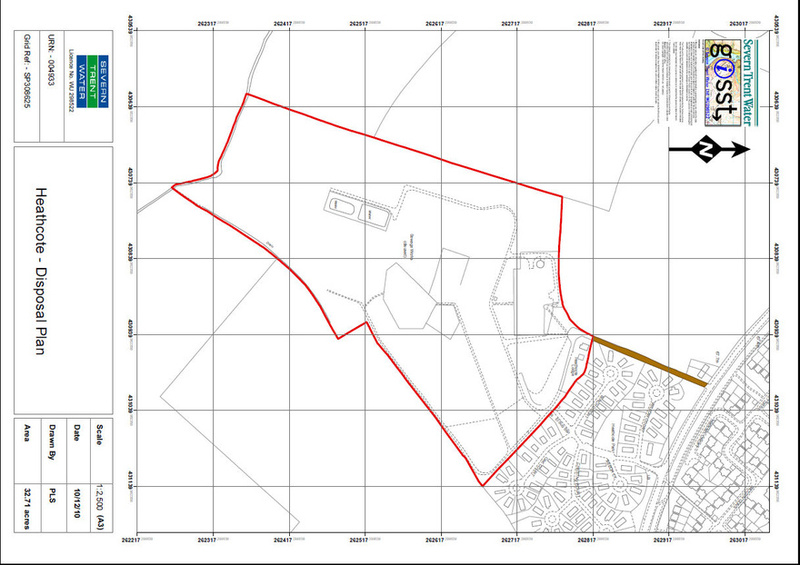 The site is situated off Worsop Lane on the southern edge of Rainworth. Rainworth if a village split between the Newark and Sherwood and the Mansfield districts of Nottinghamshire. 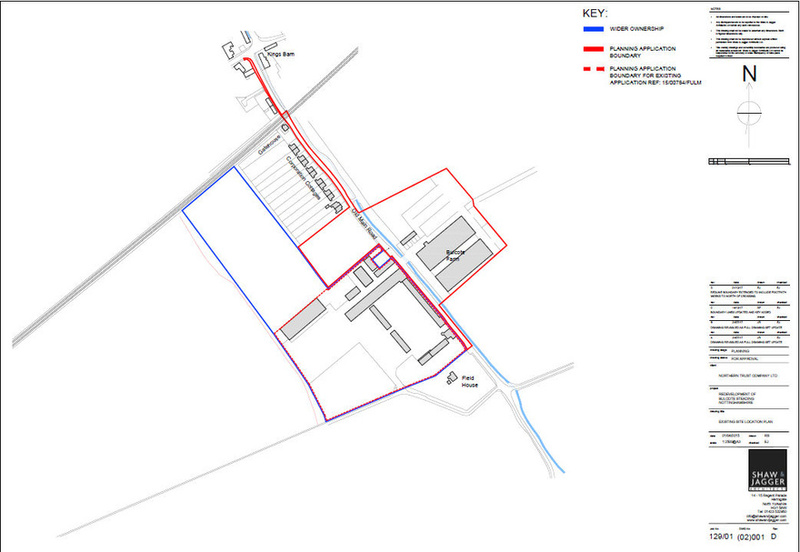 A planning application was submitted and subsequently approved for development of up to 130 new homes. 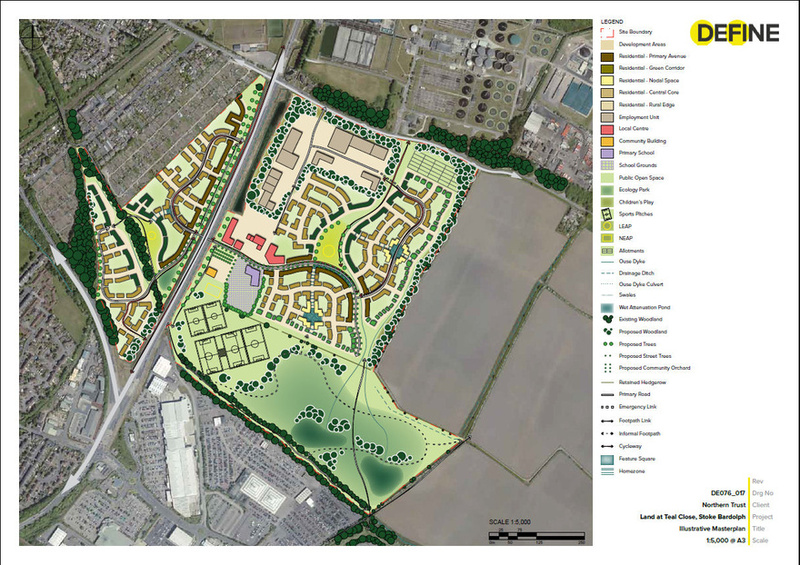 The site was sold to Taylor Wimpey in 2015 and development on site has begun.